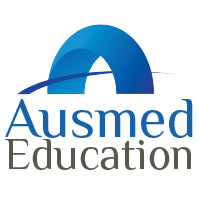 Ausmed Pro is a new paid account tier that provides you with access to additional features beyond the free Ausmed account tier. It is available as either a monthly or annual subscription. It is designed to help users learn more and comply faster.